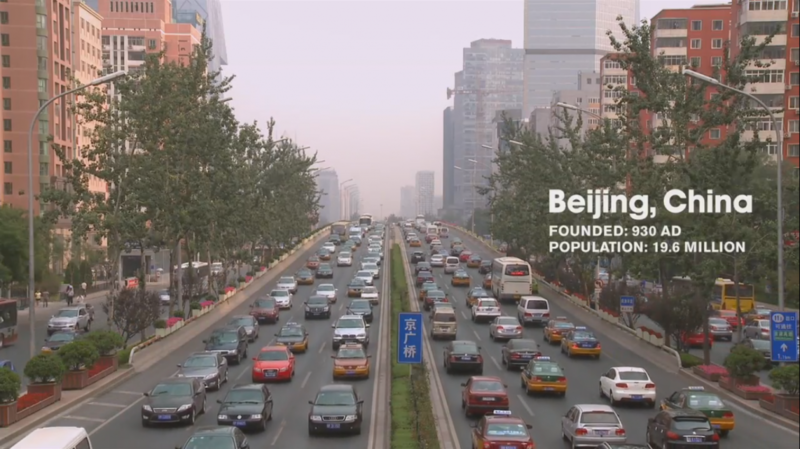 Urbanized: a documentary that takes us on an exciting world tour to teach about urban design. 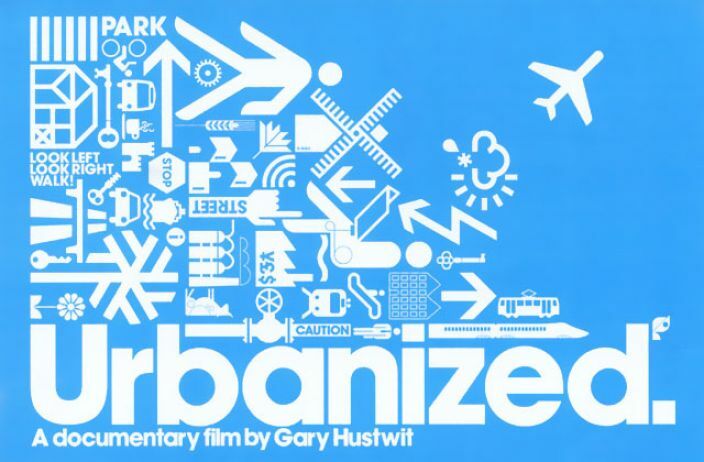 Urbanized is the third documentary in a design-trilogy. After Hustwit’s Helvetica (typography and graphic design) and Objectified (manufactured objects, product design), Urbanized focuses on urban planning, design and architecture. The ongoing expansion of cities worldwide has severe consequences, which are presented as the new challenges for urban design. The film delves into a myriad of themes which are all exemplified by cases in urban areas all around the world, presented by architects, urban planners, developers, politicians, project managers, artists and activists. 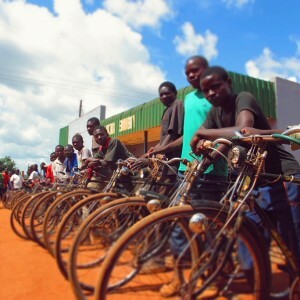 There is a strong focus on the human experience of urban design, community and bottom-up initiatives. In Urbanized the rapid pace of urbanization and the urgency of solving the problems that this brings about are emphasized. A broad range of urban topics is brought to the attention of the viewer. This documentary provides information on slums and their health and sanitary needs, the sustainability of infrastructure, urban sprawl, shrinking cities, safety, social housing, protest, and the overall importance of well-functioning public space. I probably still forgot to mention a theme here. These issues are discussed by presenting multiple cases. 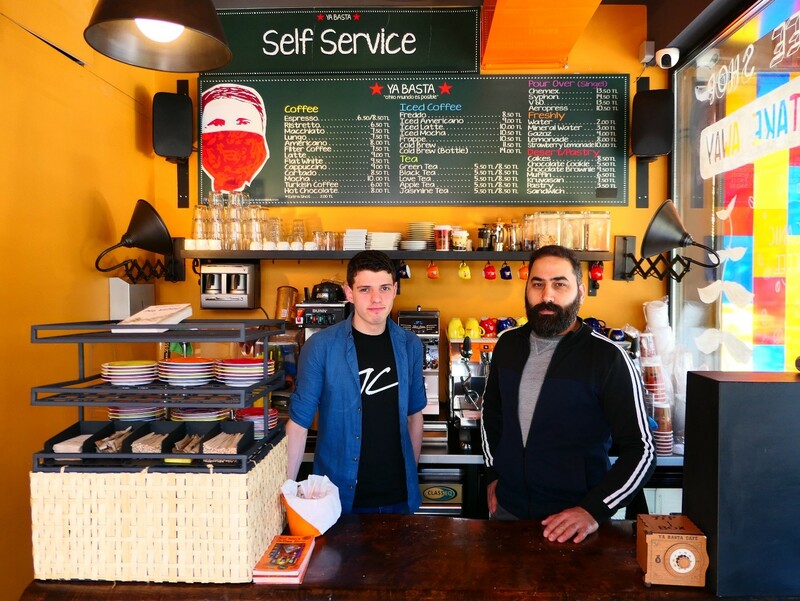 Hustwit takes the viewer from the bus system in Bogotá, via the rapidly expanded Beijing and the slums in Cape Town and Mumbai, to the urban farmers in Detroit. This documentary features over 30 people who explain their views on a certain urban topic, or the role of urban design in general. Among them are some renowned architects, such as Oscar Niemeyer, Rem Koolhaas, sir Norman Foster and Jan Gehl (who also made this documentary: The Human Scale). These personal takes on urban development make this documentary worth watching. 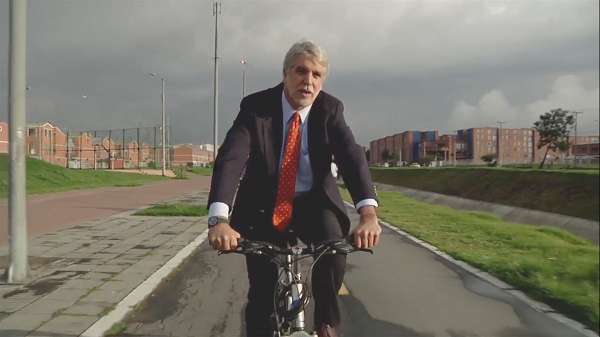 For example, watching the mayor of Bogotá explaining his ideas on the transportations system – less space for car drivers, more space buses and cyclists – while cycling through his city is brilliant. The Mayor of Bogotá. 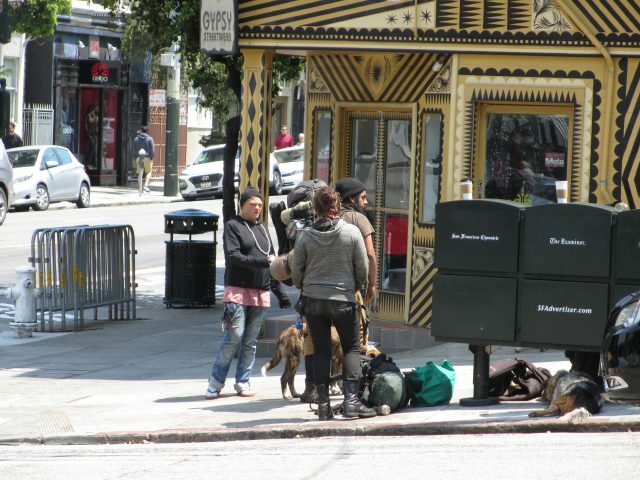 Still from Urbanized (2011). Another, more sad, take on urban development comes from the Chinese architect Yung Ho Chang. He explains that in the history of city development, liveability has been ignored untill very recently. This seems to fit to the common theme of the documentary: mistakes have been made in the past, but the challenge of today is to not make the same mistakes again. Sometimes the broad approach of the documentary doesn’t quite come off, giving the viewer an overkill of information and leaving him somewhat puzzled about why a certain case was discussed. Which is a shame, because it contains important lessons for planners and architects: the lived experience of the environment is of great importance for the success of urban design. The message of this documentary probably would have been clearer if Hustwit would have cut in the amount of cases. A more in-depth focus on less topics would have left the viewer more satisfied.